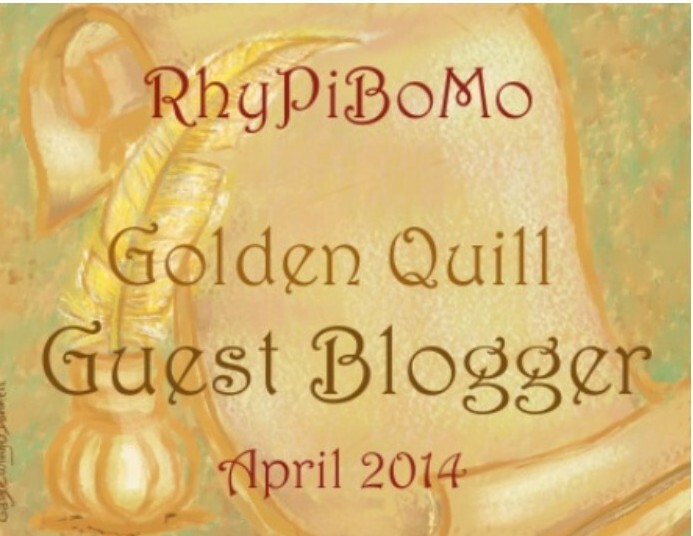 is the last day to register for RhyPiBoMo! join the official group now! 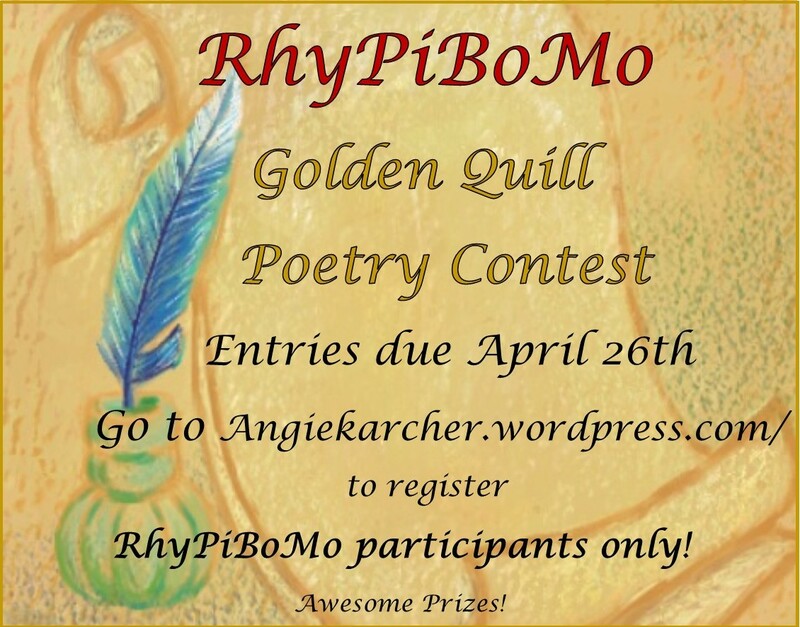 Someone contacted me yesterday with a great question concerning the Golden Quill Poetry Contest. The question was, “Will I be posting the 3 winning poems here on my blog?” The answer, YES! So…if you have a poem that you want to submit but are considering submitting it to an editor, you may choose to send me a different poem. An editor might not look at your poem as favorably if he/she knows that your poem has already been seen by the public. Please consider this when submitting a poem for any contest! I was fortunate enough to not only meet today’s guest blogger at a SCBWI conference, but had her critique a manuscript for me. She liked it! I say that proudly, because if you’ve had many paid critiques done before, it can be very tough! She is such a talented author and her books are full of lyrical, lovely language! I was very proud to contact her for this event and even more thrilled when she accepted the invitation to be a guest blogger! MAYbe, just MAYbe, the CODE be in RHYME. He LOVED Mother GOOSE. Dr. SEUSS—how subLIME! He LOVED Mother GOOSE books. Dr. SEUSS books—how subLIME! Adding “books” makes the reader have to rush to get all the words in. There are too many unstressed beats. 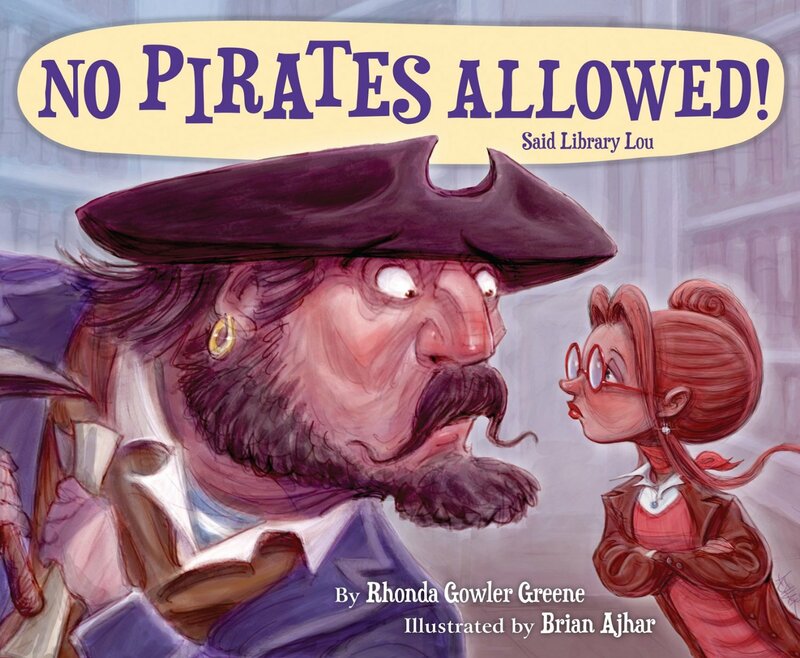 Lines in rhyming picture books should “ssssing,” not make a reader stumble or have to rush. Even though some editors refuse to look at rhyme, rhyming picture book manuscripts still sell to editors who are willing to look for well-written gems. How can you develop an ear for hearing “off” meter, recognize weak rhymes, and turn your story into a “gem”? 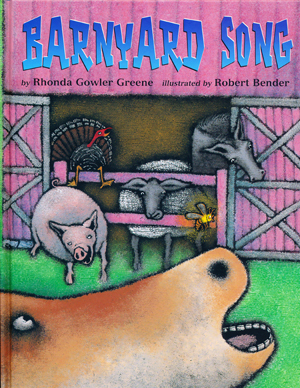 I’m a HUGE believer that in order to write rhyme well, you need to study the best rhyming picture books. My house is FULL of them (also of children’s poetry books). Read them like a writer. Pick apart, and think on, the texts. If it helps, count stressed and unstressed beats in lines. 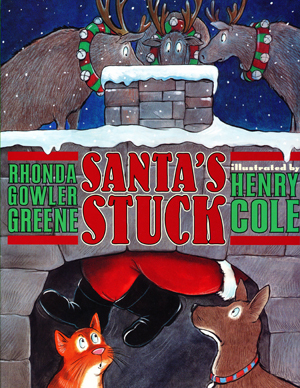 Study— Bats at the Beach, The Gingerbread Man Loose in the School, Tadpole Rex, Mrs. Biddlebox, Goodnight Goodnight Construction Site, Cowpoke Clyde and Dirty Dawg to name a few. I read read read rhyming picture books because that’s a genre I want to excel in. I analyze them, type out the texts, compare my writing to what’s in them. I think—Would I have used that particular rhyme or written a certain line in that same amazing way? I read my writing out loud. I have someone else read it aloud to me. Sometimes I spend weeks on one phrase! Or word! Writing in rhyme, to me, is like putting a very difficult puzzle together. Two tools I couldn’t live without— 1) my rhyming dictionary 2) my big, fat The Synonym Finder. 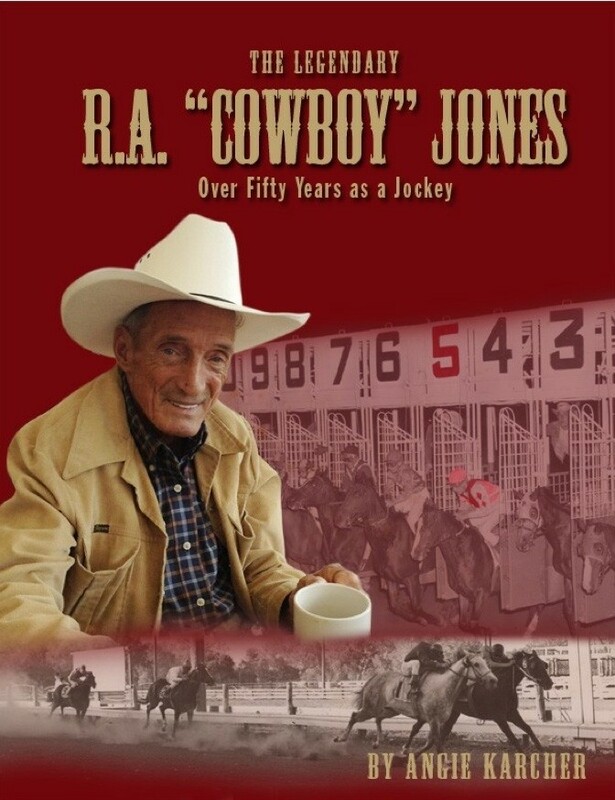 I actually think it’s as important to spend time studying successful books as it is to write. If you do your “homework” and learn from the best, you’ll actually save time since instead of churning out limp lines day after day, you’ll begin to be your own critic—which brings your writing to the next level! You’ll recognize weak lines and rhymes. You’ll come up with original word choices. It doesn’t mean you won’t have to revise, but you’ll be better at it. When I’m writing in rhyme, I don’t really think—“iambic,” “anapest,” “trochee,” “dactyl.” I just kind of “hear” the beat. Knowing about these meters, though, is helpful. 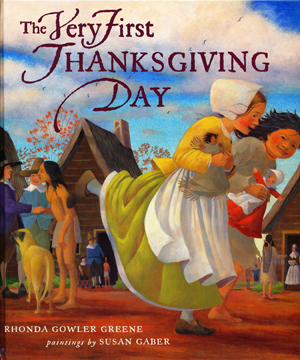 To learn about them, read chapter 13 (Rhyme Time) of Ann Whitford Paul’s Writing Picture Books (a great resource!). 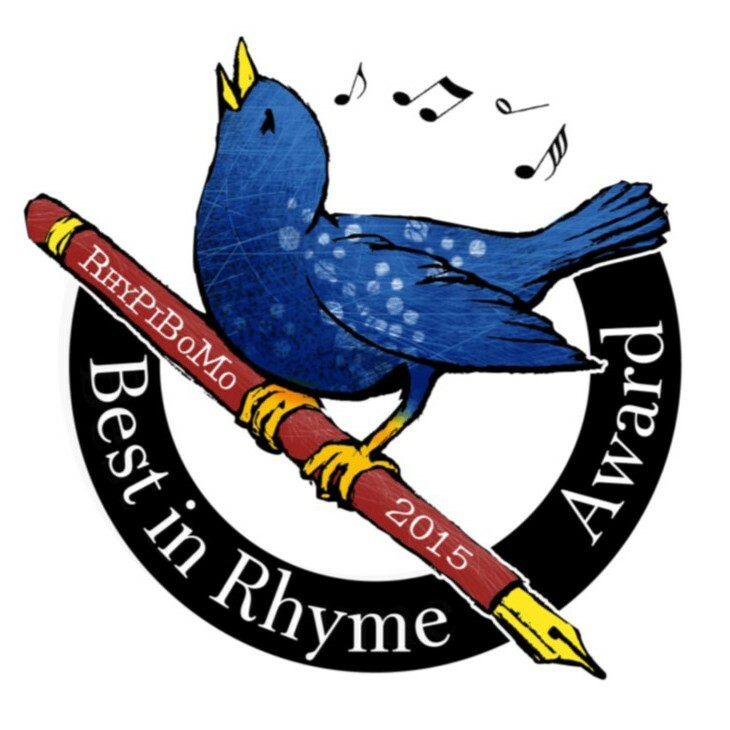 I’m honored to be a guest blogger among so many distinguished rhymers! 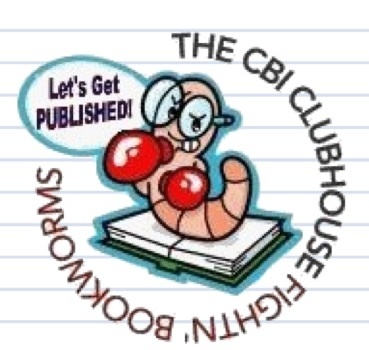 Besides the works of the 35 guest authors here on RhyPiBoMo, I recommend books by— Linda Ashman, Karen Beaumont, Sandra Boynton, Julia Donaldson, Douglas Florian, Mary Ann Hoberman, Verla Kay, J. Patrick Lewis, Alice Schertle, Judy Sierra, and Chris Van Dusen. What are editors looking for? A clever story idea. Fresh writing. Often, humor. Tight writing. And, too, that gem—a perfectly rhymed picture book manuscript. Maybe it’s yours! Happy Reading! Happy Rhyming! And—Good Luck!! 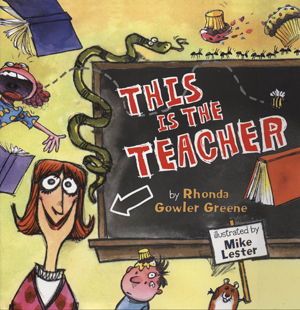 Rhonda Gowler Greene is the author of over twenty rhyming picture books (with four forthcoming). 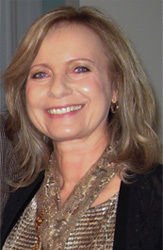 Her books have received honors such as School Library Journal Best Book, American Booksellers “Pick of the List,” Children’s Book Council Showcase Book, Bank Street College Best Book, IRA Children’s Choice Book, Sydney Taylor Notable Book, Junior Library Guild selection, Michigan Reads One State One Children’s Book Award, and starred reviews. Thank you Rhonda Gowler Greene! Do you have an ear for poetry? The way we assist young children to develop an ear for poetry is the same way you, as a writer can develop your poetic ear. Yes, we will start with nursery rhymes! Nursery rhymes are essential because they help develop an ear for the sounds and syllables in words. Both rhythm and rhyme also aid with this learning process. Listen to these Nursery Rhymes over and over until you can recite them by memory. In a notebook, start a list of basic one syllable words and list as many words in that word family as you can think of. Then, when your list is complete, look in a rhyming dictionary and add to your list. You will be amazed at how you begin to listen more closely to word patterns and analyze their patterns of sound. This will give you a great beginning at listening to basic sounds of words that rhyme. Read these aloud. Have someone else read them aloud to you. If you are really challenged in this area, continue to create more lists with different beginning and ending sounds. Have someone else read children’s poems aloud and leave off the final rhyming word. I know this sounds very basic but it will help if this is an area you need help with. Remember, we are talking about creating perfect rhyme. I hope the rain will go away. And stay away so I can play. The sun must come and save the day. “I want to go outside,” I say! This was actually harder than it sounds! 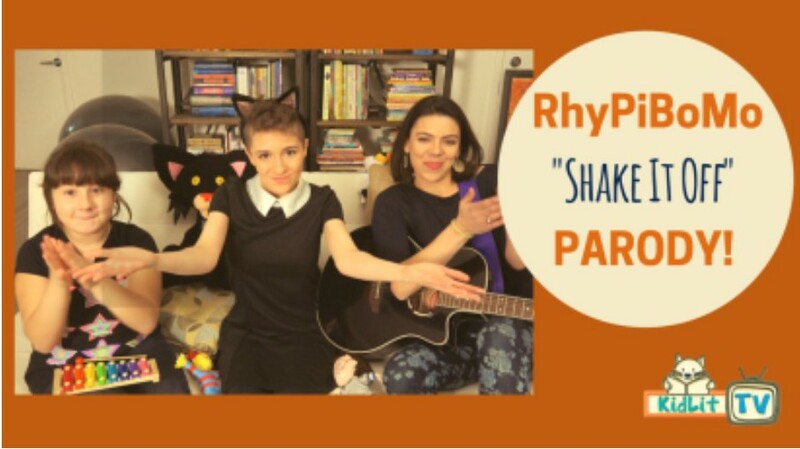 Very simply…Listening to poetry and rhyming songs is the best way to improve your ear for poetry! I am in no way suggesting that you should BUY any of these resources…I just list the Amazon link so you can see what it looks like and read more information. I’m sure most, if not all of them can be found at the library. Click and listen to his reasons why poetry is important! I found his detailed reasons very interesting! 4 Reasons why poetry is one of the most practical and important things to learn. 1)Poetry is a powerful way of mastering language. 2)Poetry is a way of training and developing our emotional intelligence. 3)Poetry helps us realize that language is holistic. 4)Poetry helps to enlarge our humanity and to give us the power to express it! There are also lots of wonderful poems offered and read aloud by various authors and poets. Enjoy! Classic Poetry Aloud, a podcast series for some of the greatest poetry in English. This certainly isn’t rocket science but by practicing over and over, you will improve and develop your poetic ear. It basically comes down to taking the time to recite out loud and listen to lots and lots of poetry…pretty simple. The Listening Challenge: Listen to a few of the poems from the resources above. Swap Poems sound like fun. Today’s lesson was great, Angie. Honing one’s ear for poetry and rhyme is important, not just for writing well, but being able to express yourself orally too. Having a wide breadth of words at your disposal and being able to tell when something feels right can only help. Thank you, Rhonda, for your encouraging and insightful advice. Angie, thank you for the encouraging lesson and the great resources to help me get my ears to hear the sound. I enjoyed going to the listed sites to hear the rhythm and rhyme. More wonderful, helpful suggestions…as always! Thanks, Angie! Still trying to get caught up after the big computer crash. (Auuuugh!!!) There are a great many good tips and resources in this post. Thanks for it. “Writing in rhyme, to me, is like putting a very difficult puzzle together.” Yes – so true! As I work on a jigsaw, I pick up a piece, turn it, look at the colors and lines, try it in different spots, etc. When it finally “clicks” into its rightful place – Ah! Just what I strive to do in a poem as well. Wow! Thank you Rhonda and Angie. Once again the post is fabulous! 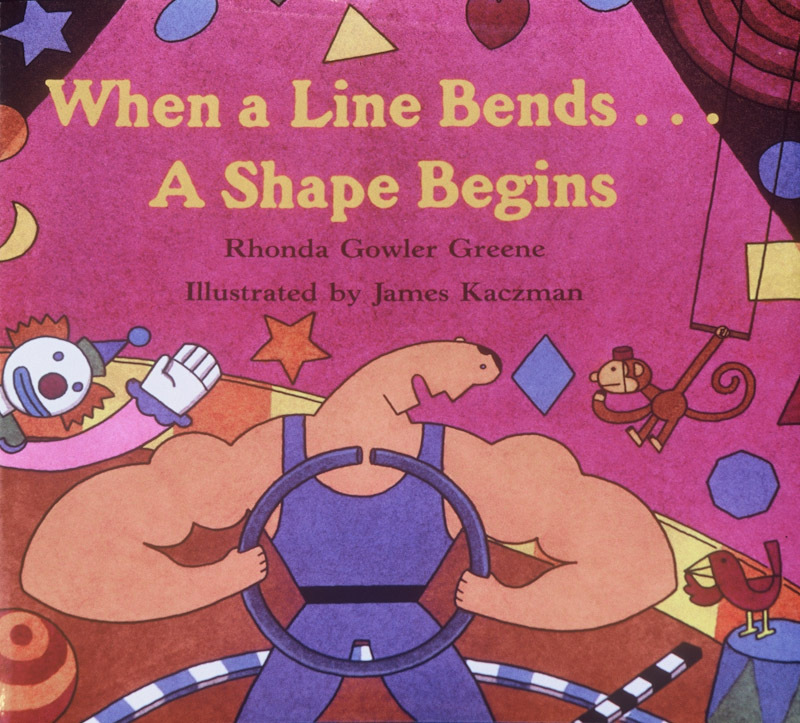 I love Rhonda Greene’s “When a Line Begins” book. Thank you for a listening challenge. 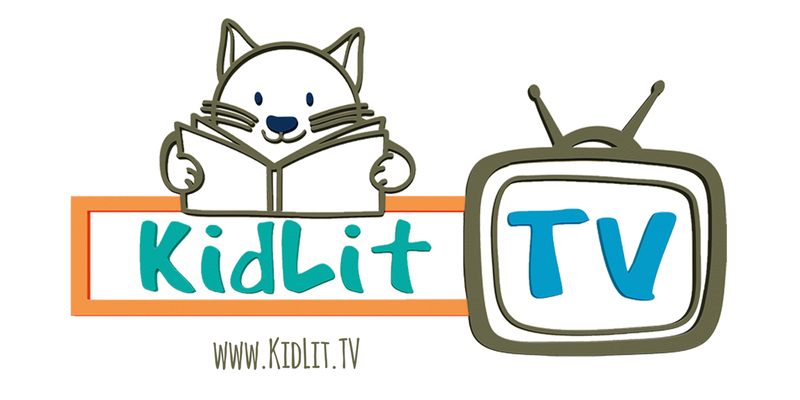 Thanks for the resources, Angie, and for the writer recommendations, Rhonda–off to the library again tomorrow. 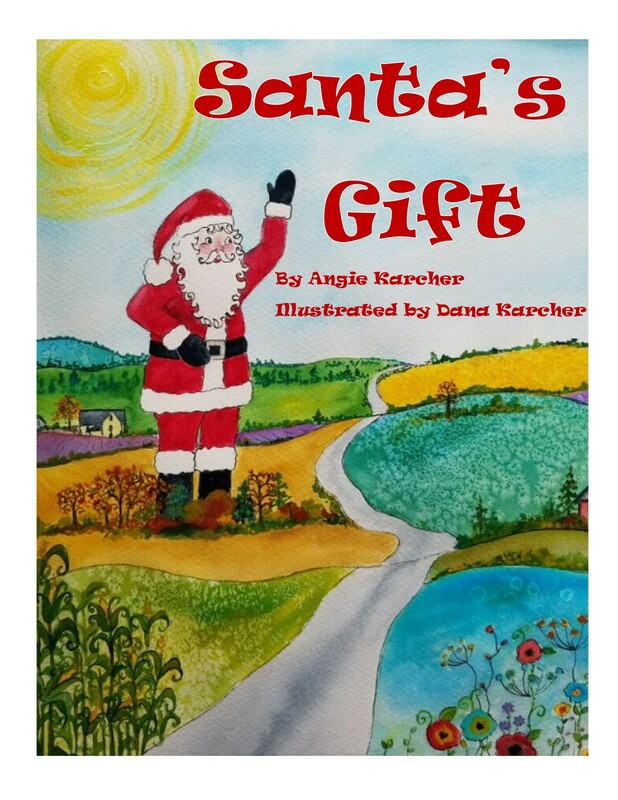 Thank you for another wonderful post, Angie! Love your work, Rhonda! I’m buoyed and I’m proud. Had to have some of Rhonda’s work. The book budget is blown! How will I make it to the end of the month? Rhonda has certainly hit my weaknesses! Thanks, Angie for providing resources for solutions! Thanks for all these great resources, Angie! Thank you for this enjoyable, educational, inspiring post! Rhonda’s insight is greatly appreciated. Too many beats in a line is such a huge fight for me. I write the way I talk. Way too many words. Angie, I do the “fill in the blank” with my early learners. They LOVE that part of the reading activity. Doing it with my own work…hmm, we’ll see how it goes. So funny how you think you have the meter right until you go back to the work after some time has passed and find all the places you’ve wedged in a word where it doesn’t belong! Thanks for all the great links! Thanks, Rhonda, for reinforcing what I’ve been trying to do more of this month, reading the best of what’s out there already- especially aloud! As always, Angie, reading your daily post makes me want to go get cozy in the sunniest corner and write, write, write more poetry…unless, of course, a newly selected poetry book from the library demands that I do some more read-aloud first! Very important information. Thank you! Lots of terrific resources in this post! Encouraging Rhonda, and best advice keep reading ! love that , Thanks. A good lesson it really gets your mind in shape with the fill in the blank. Kind of a rhyming crossword, great idea can be practiced anytime anywhere! Another wonderfully informative post! Thanks! 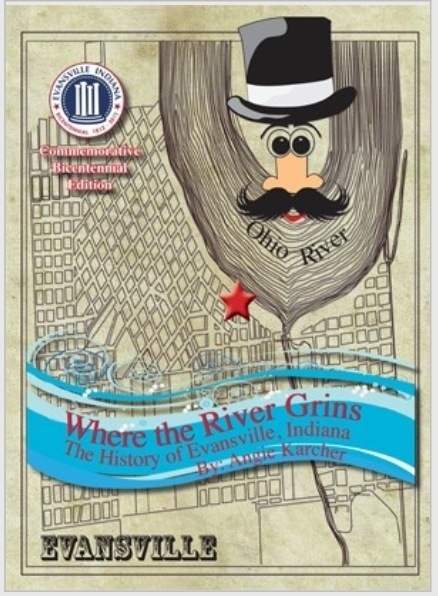 Over twenty rhyming picture books, wow, that’s remarkable! Nice post today. Great point Rhonda. I think I’ve figured out when I’m going over 3 stresses in a line, I’m just being wordy or trying to cram in too much story. Or I’ve fallen in love with a great word that just won’t fit. I’m posting about Tuesday’s lesson. I love nursery rhymes! 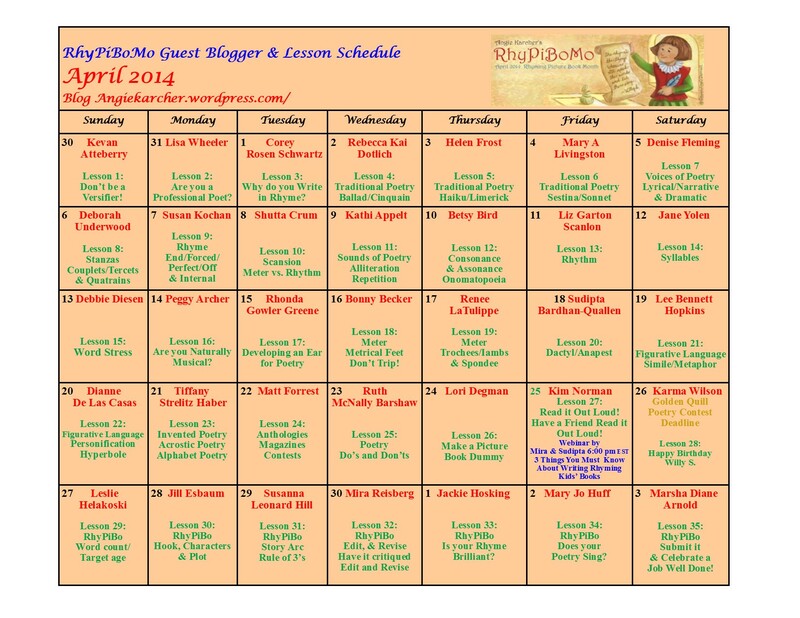 Thank you Rhonda for a very informative blog.Great idea Angie about the word family lists. One of my biggest weaknesses at the moment is recognizing the stressed and unstressed parts of words. I really appreciate each of the tools you’ve shared for improvement. Thank you! Thanks for all the resources in this lesson. Wonderful tools to help hon our craft.